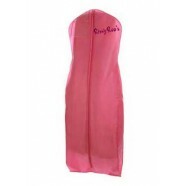 Feel and look like a star in this lovely evening gown. Rows of sparkling stones stream down the dress in wide stripes. 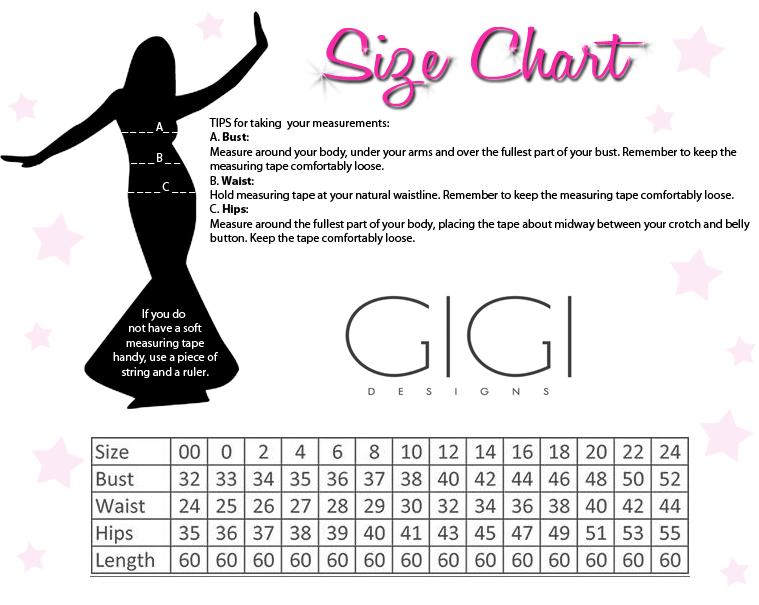 Gigi 26289 is a glamorous gown that features a strapless sweetheart neckline, an open back, and a slight train. This dress would be great for a prom, gala, or military ball.